It is essential that you carefully inspect the home’s foundation to make sure water is not getting in. Any crack wider than 1/8 of an inch could be a problem. When inspecting the foundation, look for cracks in the basement walls and floor, paying special attention to corners and the areas around windows. Also inspect the driveway, garage, and outside the home wherever you can see the foundation. Then look at the grade to make sure rainwater flows away from the foundation. 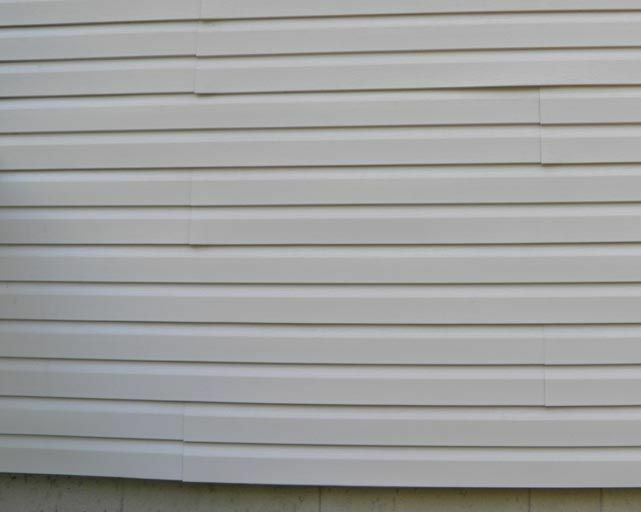 At least twice a year (in spring and fall), you should inspect your siding to make sure there are no cracks that could let water or pests into the home. Gutters move water away from the roof, fascia, and foundation. They must be inspected regularly to make sure they do not overflow when it rains. 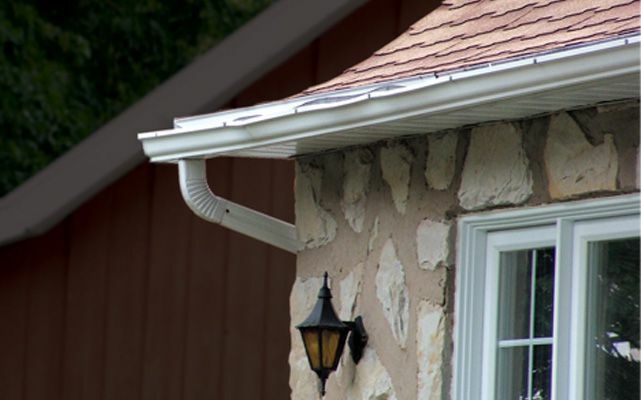 If they do overflow, it is usually because the gutter or downspout is clogged. To prevent clogs, you shouldclean your rain gutters regularly or use a rain gutter protection. 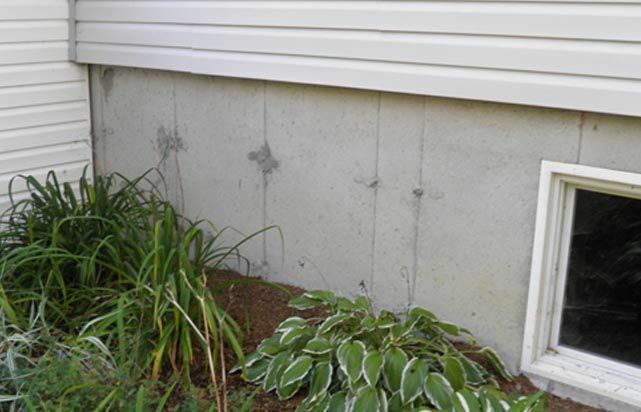 You should also make sure your downspouts move water away from the foundation to prevent water from infiltrating. You can also use downspout extensions to prevent infiltration. Windows should be properly sealed to keep water and snow out of your home and to keep heat and cool air in. 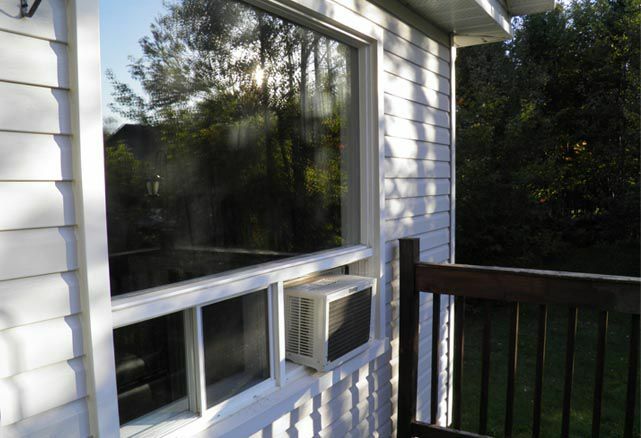 It is important to check your windows regularly and paint, repair, or replace them as needed. To prevent injuries, watch for signs of deterioration. Shifting soil may also crack patios over time. 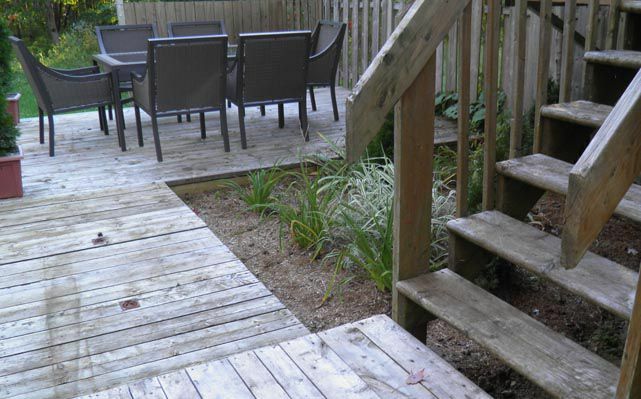 Wood decks should be varnished or painted to prevent rotting and weathering. It is important to inspect your roof because it can let in water if damaged. 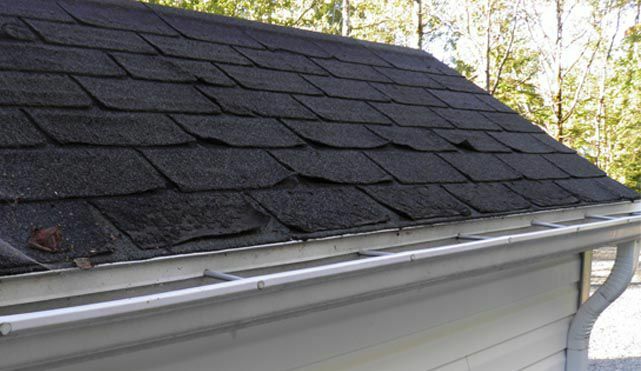 Cracked, torn, or missing shingles should be repaired or replaced. Inspect the attic, ceilings, and skylights inside the home to look for signs of water. In the attic, make sure you cannot see daylight through the roof. Seal the roof as needed to keep it watertight. 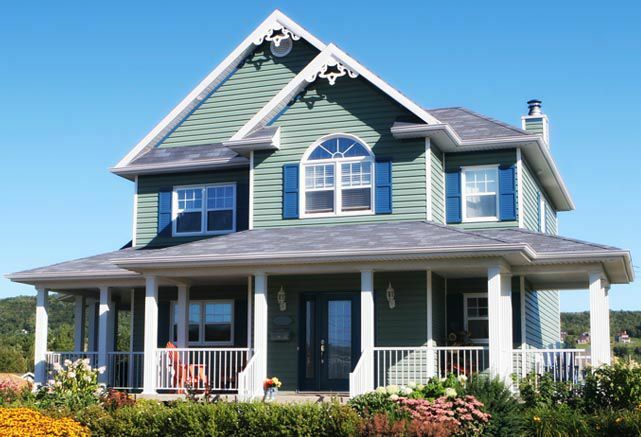 There are a lot of things to check to ensure the exterior of your home is in good condition. You may want to use a calendar or list to make sure you check all these items regularly. 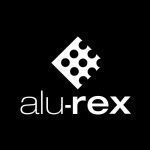 Good preventive maintenance can spare you a whole host of extensive repairs in the long run!